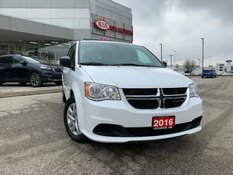 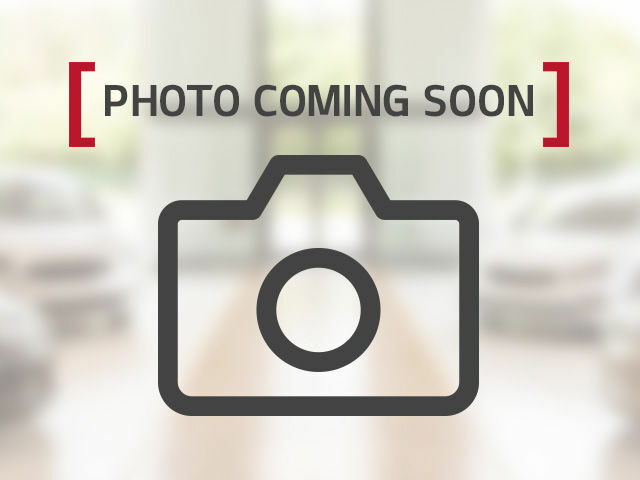 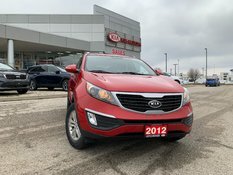 Are you in the market for a quality pre-owned vehicle you can rely on? 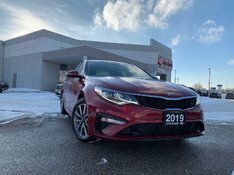 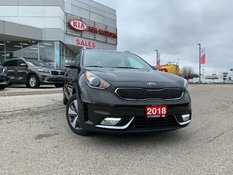 Drop by Kitchener Kia today and discover our complete inventory of high-quality pre-owned Kia vehicles at unbeatable prices. 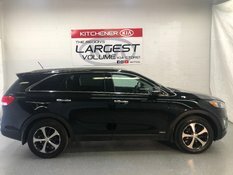 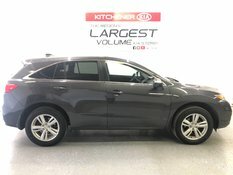 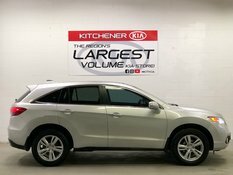 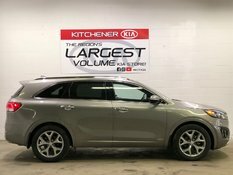 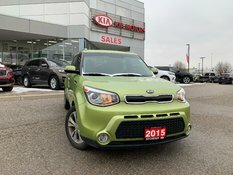 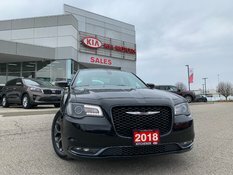 At Kitchener Kia, quality and value are important to us, and we always make sure to offer our clients the best selection of safe and reliable used cars and SUVs. 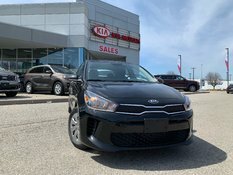 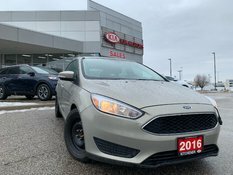 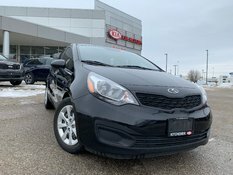 At Kitchener Kia, our team of experienced and dedicated pre-owned vehicle specialists will make sure that your purchasing experience goes above and beyond your expectations. 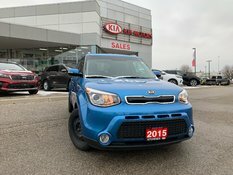 We’re here for you every step of the way. 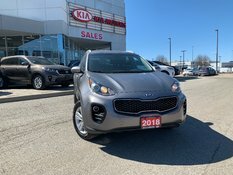 We have a complete collection of top-notch certified pre-owned Kia models at great prices. 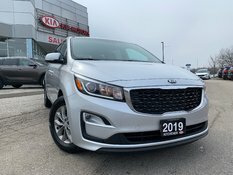 We even offer impressive financing solutions on all of our pre-owned vehicles, with low interest rates and flexible terms that help simplify the process of obtaining the pre-owned Kia of your dreams. 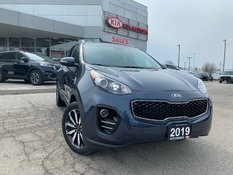 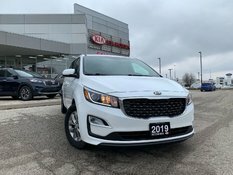 Stop by today to discover our complete inventory of pre-owned vehicles, ranging from used Kia Forte models to pre-owned Kia Sorento and Kia Sportage SUVs. 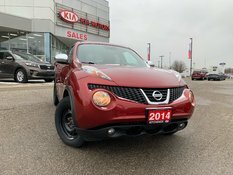 We also have plenty of pre-owned models from other brands as well. 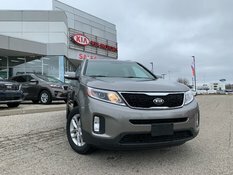 There are plenty of advantages to buying a certified pre-owned Kia vehicle. 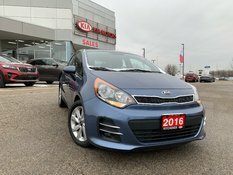 For starters, all of our certified pre-owned vehicles receive a complete 135-point inspection covering almost every aspect of it. 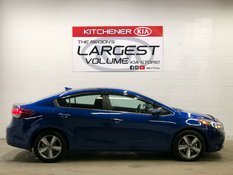 One of the benefits also include a 15-day or 1,000-kilometre exchange privilege in case you change your mind. 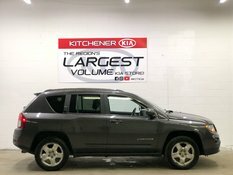 To learn more about our inventory of pre-owned vehicles, contact us today at Kitchener Kia.